The Samsung Galaxy S10 display has leaked showing us at least two of the variants we can expect to be unveiled next year and what they will come sporting, including that in-display ultrasonic fingerprint reader. 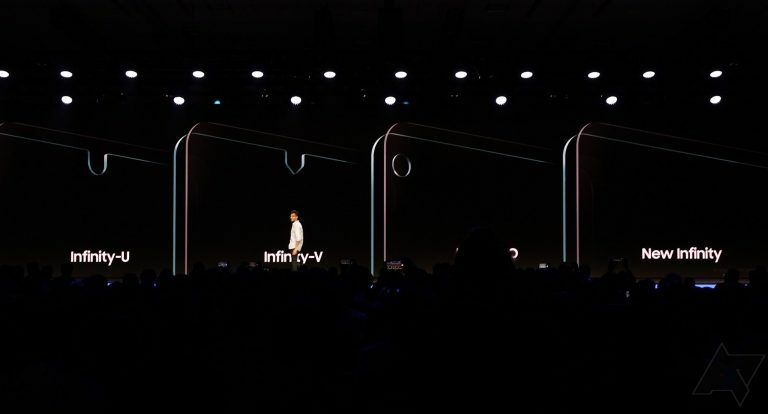 The Samsung Galaxy S10 has already been heavily rumoured to come in different sizes with at least one to feature an in-display ultrasonic fingerprint reader. Now industry sources have revealed more details on exactly that. According to Digitimes we can expect the S10 to appear in 6.1-inch and 6.4-inch OLED variants. The key to this fresh news is that they will each feature the ultrasonic in-screen fingerprint readers. This was previously rumoured to only feature on the top-end model of the S10. Samsung is set to use two firms: GIS and O-film, which will offer higher and lower yields and different prices. That suggests one S10 variant will have a certain type of screen, likely the top-end bezel-free display, and another will have a notch but be more affordable. So it looks like everyone could get the new ultrasonic fingerprint reader even if the top end handset is out of reach for price.